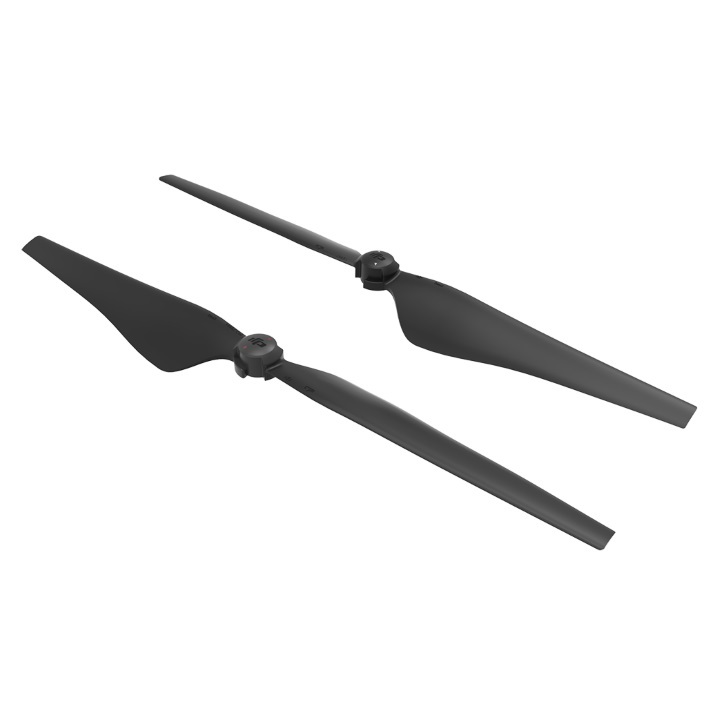 Including a pair of propellers, one clockwise replacement propeller and one counter-clockwise replacement propeller. 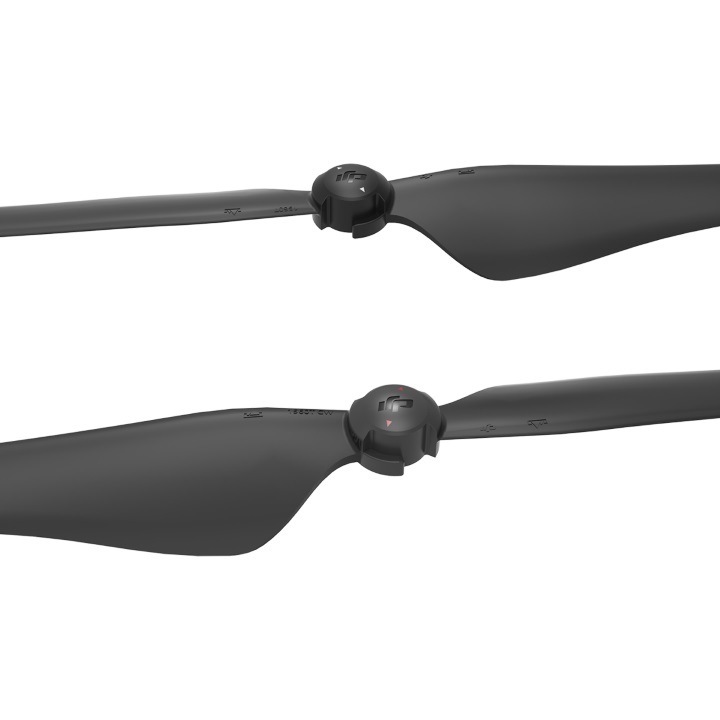 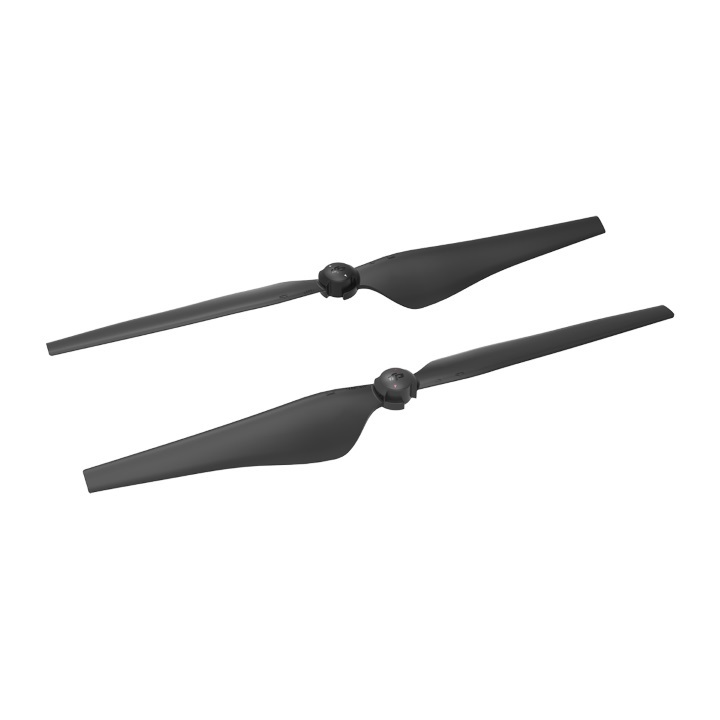 The Quick Release Propellers (for high-altitude operations) improve the performance of the Inspire 2 at high-altitude (2500-5000m) locations. 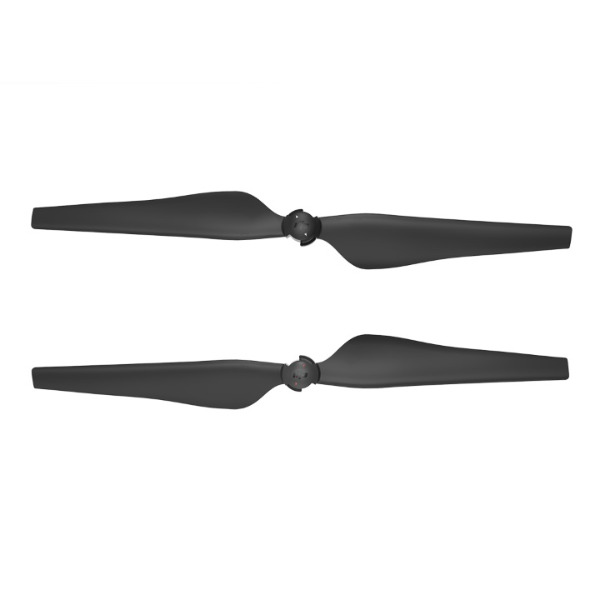 A larger propeller pitch increases the aircraft's propulsion force at altitudes with thinner air.